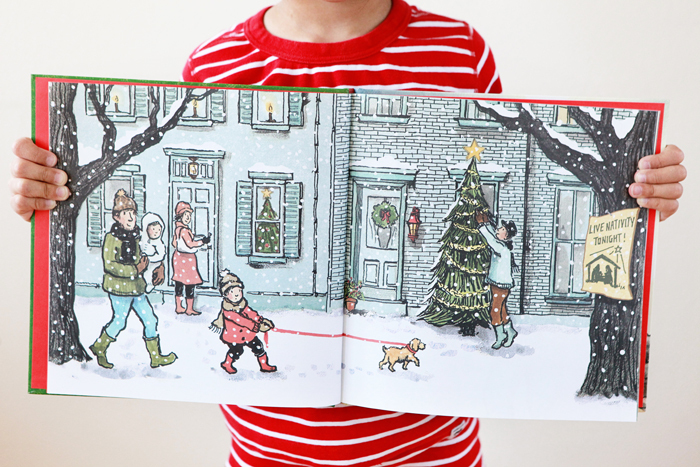 I feel so fortunate to have come across Christmas Is Here, a children’s book about Christ’s birth. Lauren Castillo's illustrations are so warm and beautiful and the text is taken from the King James Bible. It is a simple, yet powerful account of something that has impacted the world and changed so many people’s lives. I’m thrilled to be able to read it over and over again this Christmas season with Avery and Nate.